Are you ready to bring the kids? 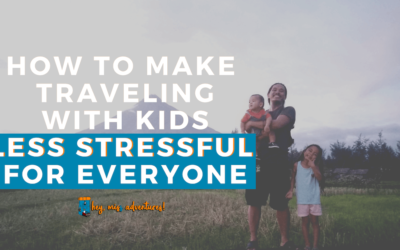 Get our 10-page guide on traveling with kids around the Philippines! 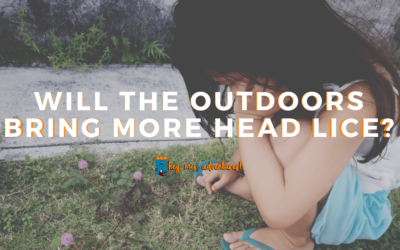 Will More Outdoors Bring More Head Lice? I grew up believing so many misconceptions about head lice. Does too much outdoors and sun exposure equal to more head lice? 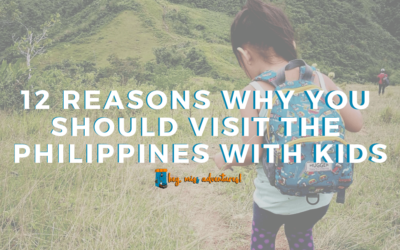 If you’ve been on the fence about exploring our country, here are some of the top reasons why you should visit the Philippines with kids – and start planning your trip here! 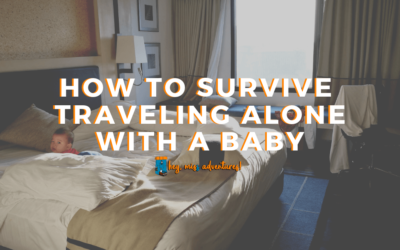 Have you ever thought about traveling alone with a baby – on an airplane? 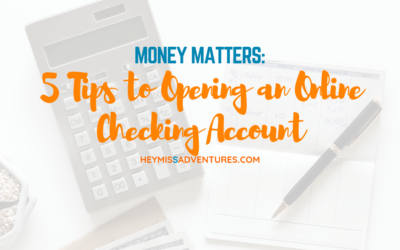 I did that and I’ve got a few quick tips! 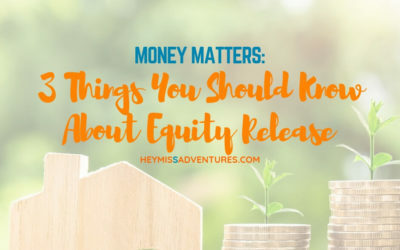 Equity release gives you access to a lump sum of money for your house that has high capital value, while you have it retained and intact. 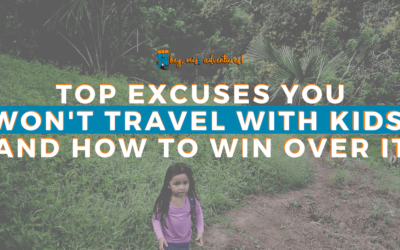 Do you find yourself constantly having excuses not to travel with kids? 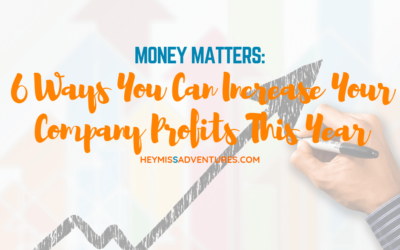 Here are our top reasons – and how we are able to win over it! 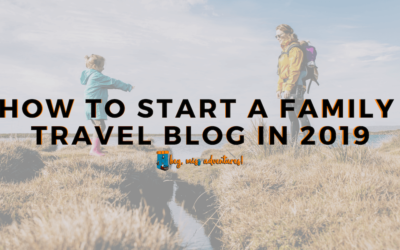 Ever thought about traveling with kids in tow? Here are our top tips and proven-and-tested ways to make it less stressful for everyone!